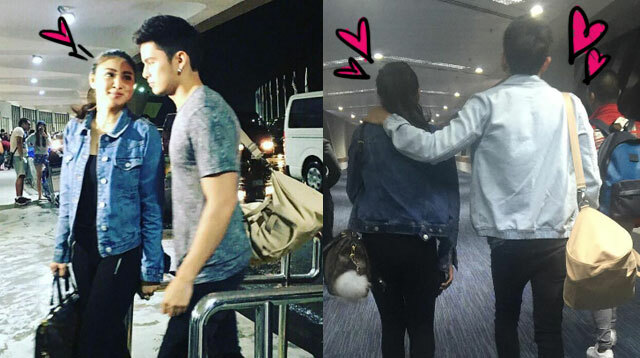 James Reid And Nadine Lustre Are Heading To Greece For A New Teleserye! Headlines, hot news, and conversation starters on August 9, 2016! 1 James Reid and Nadine Lustre have flown to one of their dream destinations, Greece, to shoot their upcoming ABS-CBN TV series Till I Met You. The real-life couple left last night for their two-week stint in the European country.